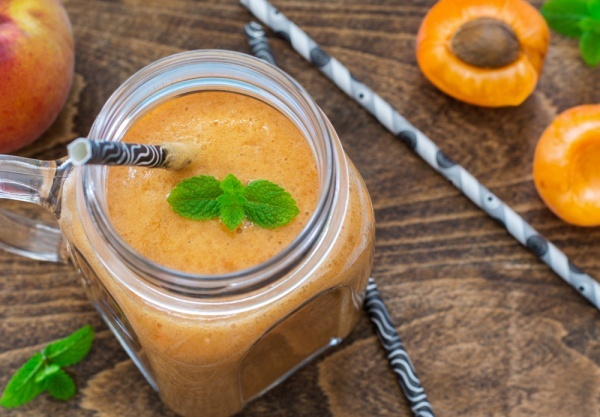 High protein smoothie without powder: Smoothies, especially green ones, get a bad rap as boring morning drinks with little to no flavor at all. But when you see any smoothie you know that it is high in nutritional benefit. The only thing that makes many people consume smoothies on a regular basis is a protein powder. It seems healthy and helpful, but is it clean and natural?